Can my Vinyl Windows be Painted? 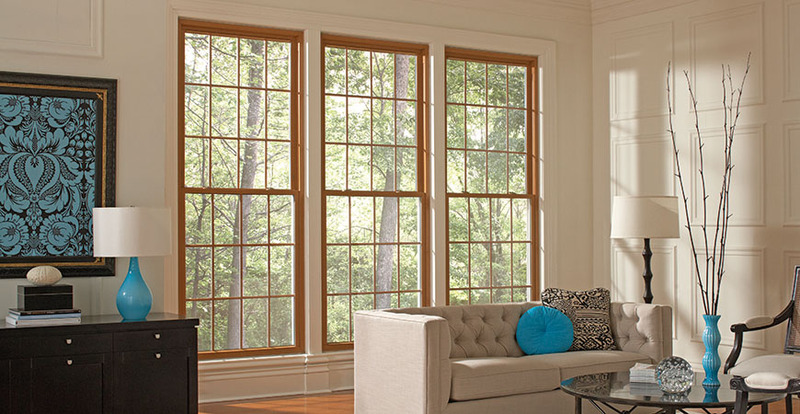 Vinyl windows are a popular choice when deciding what window material to put in a home. It’s less expensive than wood and less upkeep. It is known that wood windows can be painted without a problem, but there’s always a question on whether vinyl windows can be treated similarly to wood when considering painting. Anyone you ask in the window industry is going to have a different answer on this topic. So, can you paint a vinyl window? The answer is yes you can, but it’s not recommended by EHI. 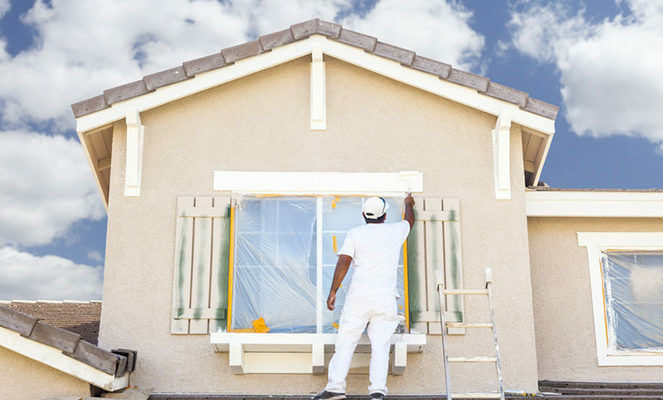 When painting directly onto a vinyl window, the paint will probably flake or peel off because the material of the window is not ideal for paint. You risk voiding your warranty on your windows. Many warranties state that if any alterations are made to the windows, the warranty can be voided (examples are painting and drilling). You’re probably thinking how can paint cause harm to my windows? Some of the materials used to paint can contain harmful chemicals that will soften vinyl and reduce its structural integrity. If the window is painted a dark color, this can also cause harm. Darker colors retain more heat than lighter colors, the effect of this can be vinyl frames warping and glass breaking. This too can create a void in warranty and leave you repairing any potential issues with your windows. What are my options if I don’t want a white or beige vinyl window? 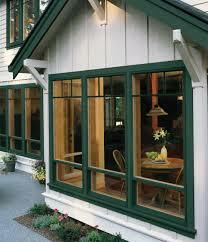 Although wood can be more expensive the color options are endless, another option is choosing a fiberglass window. 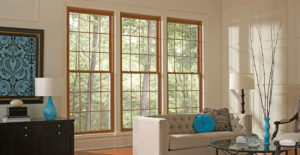 If your heart is set on buying vinyl windows but want a specific color, there are options for that. Over the years vinyl windows have evolved, and now there are more color options available than the basic white and beige. You can also customize a color through the manufacturer of the window (this does tend to get expensive). If you’re wanting to replace your windows but are overwhelmed with the many options let EHI help you make that important decision today!